We are Torbay’s #1 hub for businesses, that’s why we can help you find the best counsellors in Torbay for you. Just fill out the contact form below with your needs and we’ll pass it on to our contacts to find you the best counsellors in the area. Sometimes, we go through difficult times in our lives. This could be from a bereavement, an illness or any kind of event that has an effect on us. In some cases we are able to get over these difficulties on our own, but in others, it’s good to speak to a professional who can help us figure out what we need to do to feel better. This is the Torquay Online directory pages for counselling services in Torbay. Below, you will find a number of qualified counsellors who can speak to you about any problems you may have. If you’re a counsellor in Torbay and you don’t find yourself on this list, worry not. Get in touch with us and we’ll discuss adding you to it. If you are on here and would like to expand your listing to include things such as reviews, address, website, Facebook etc then we can also help. Send an email to editor@torquayonline.com to see what we can do for you. 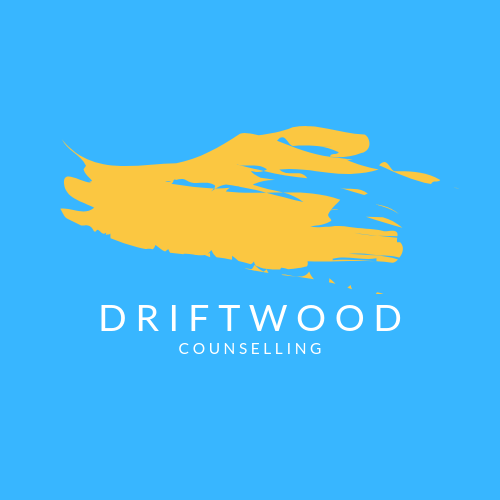 Driftwood Counselling is a service available throughout Torbay. Daniel Cresswel a member of the British Association for Counselling and Psychotherapy (BACP). “I am a qualified counsellor and member of the British Association for Counselling and Psychotherapy. I trained with Devon Counselling College in a variety of modalities and I would consider myself to be an eclectic counsellor, able to offer a variety of different principles to best help a client. As technical as that may sound, it means that I strive to help people in a variety of ways depending on their needs. I consider no problem to be too big or too small and I offer a safe environment so we can explore them together. Talking to friends and family can help sometimes but when you need a non judgemental soundboard, thats when counselling can really help. I specialise in helping people with self-esteem, stress, depression, relationships and life goals to name a few.